"Azuga has bent over backwards to meet the needs of Staybright Electric. They are more than just a vendor, they are a partner; and the combination of their superior customer service and their driver friendly GPS technology is really what sets Azuga apart." 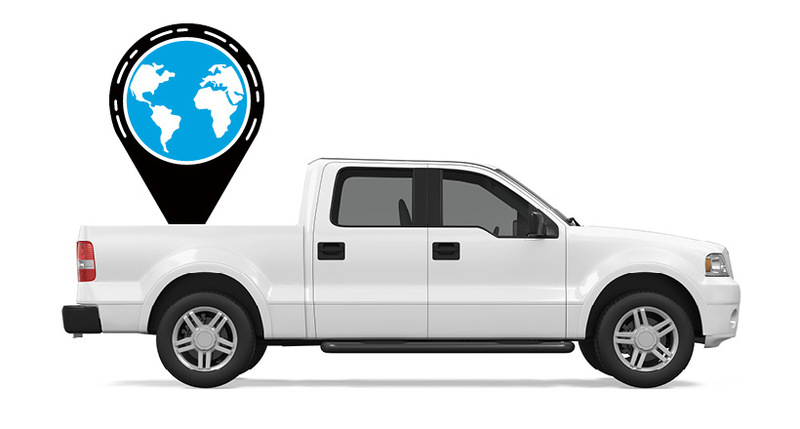 Keeping track of all its vehicles seamlessly through GPS fleet tracking solution to ensure productivity and customer satisfaction. Difficult to keep track of stolen vehicles from the fleet. Need for a cost efficient solution for its growing fleet, but also a partner that would help Staybright Electric stay true to its mission of superior quality and service. 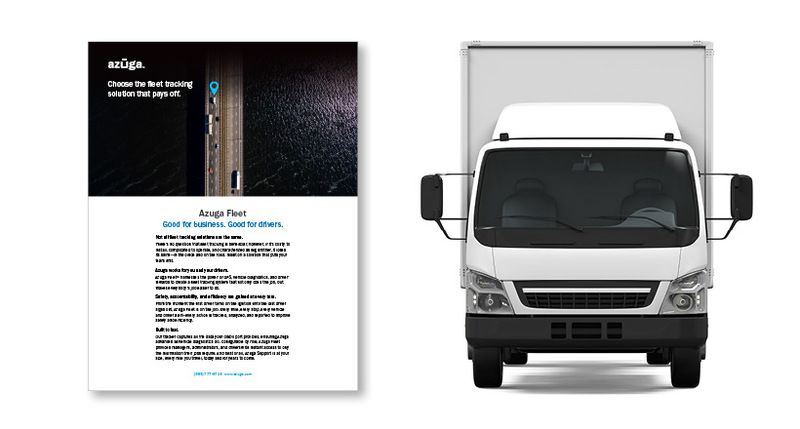 Employed Azuga’s fleet tracking solution, allowing Staybright Electric to monitor drivers’ day-to-day behaviors. Azuga’s plug and play functionality and self-diagnosing technology enables Staybright Electric to quickly exchange devices, if necessary, on their own–saving both time and money for the company. 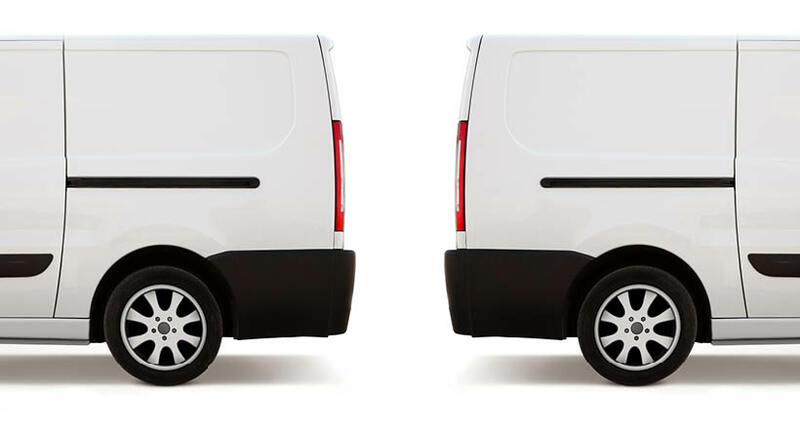 The implementation of Azuga has allowed Staybright Electric to maintain discounts with its insurance provider to cover its fleet. With Azuga, Staybright Electric’s safety manager is able to receive printouts regarding driver behavior in real time, helping improve the overall safety, cost efficiency and productivity of the fleet.